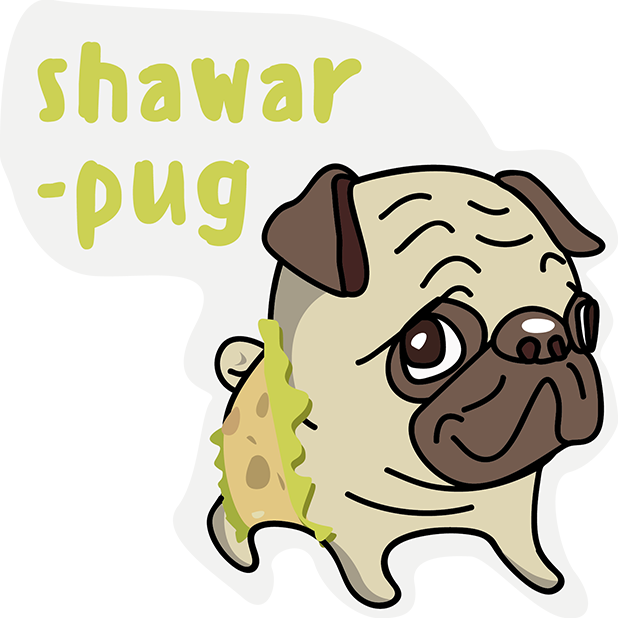 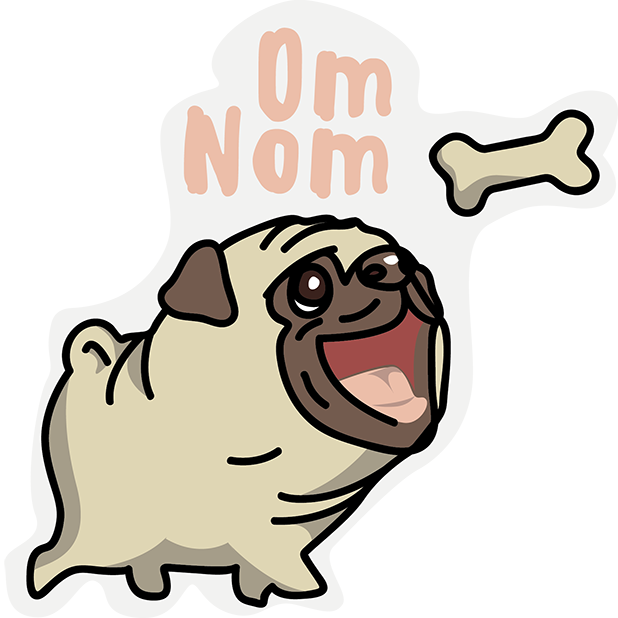 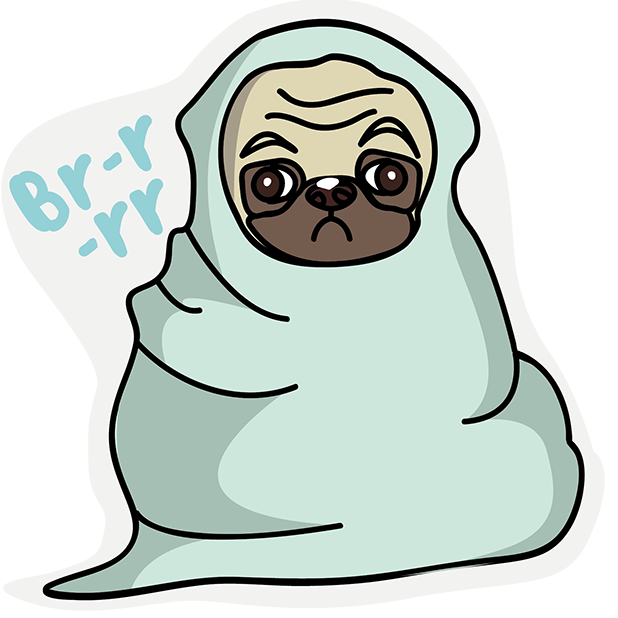 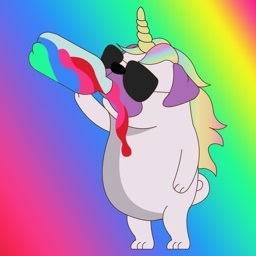 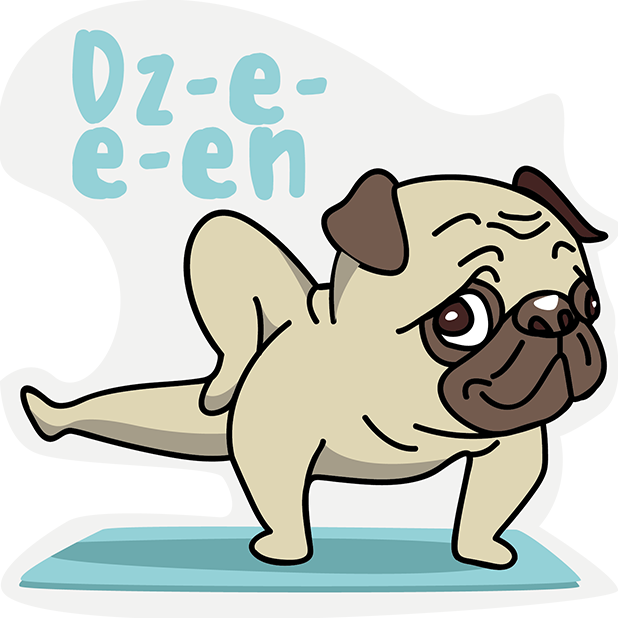 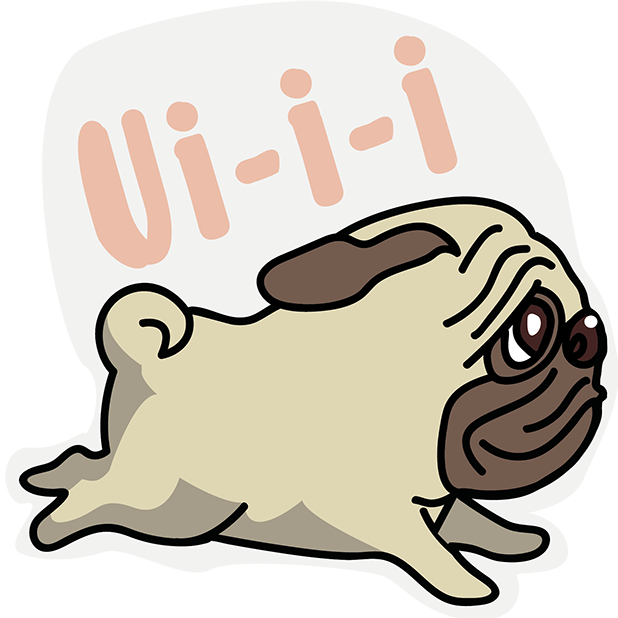 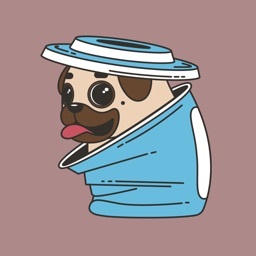 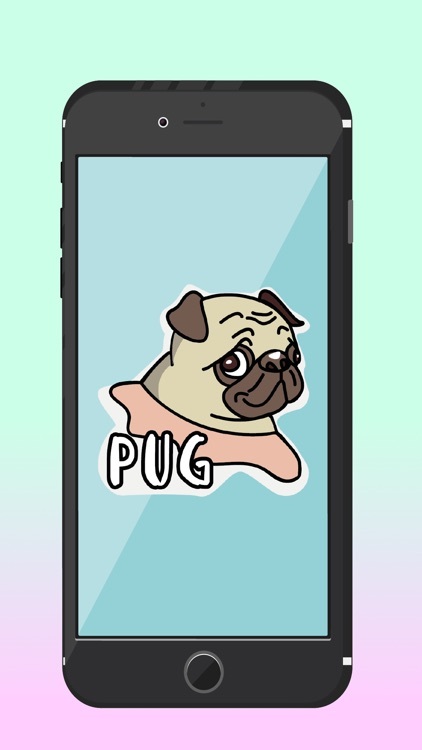 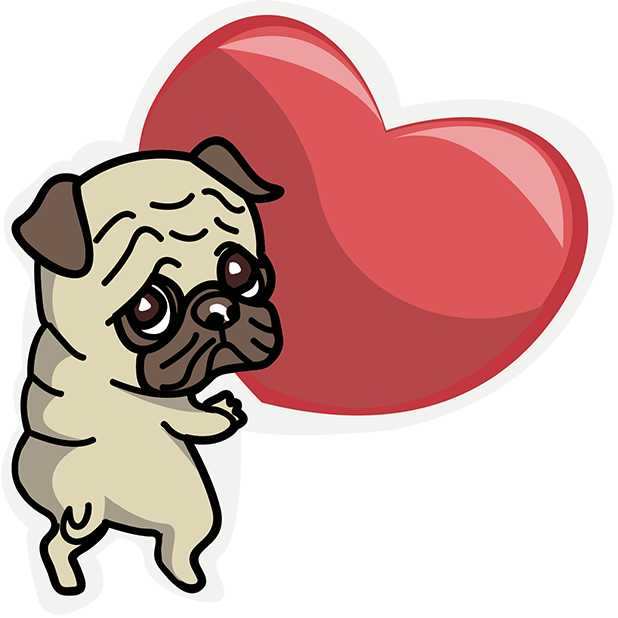 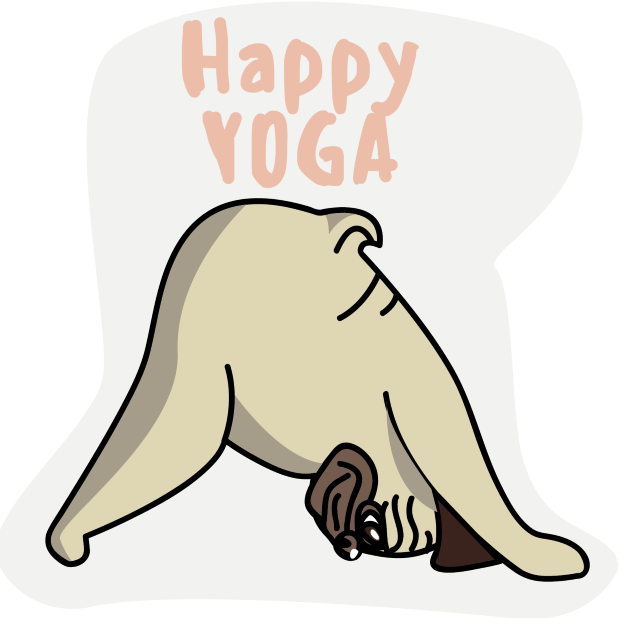 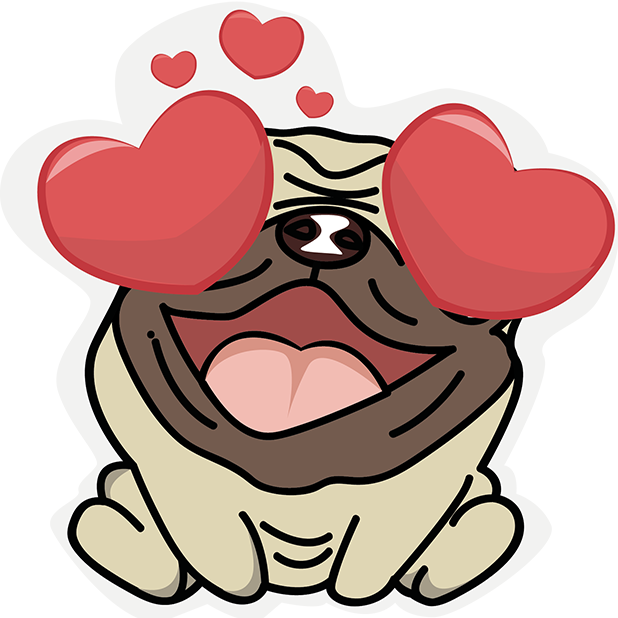 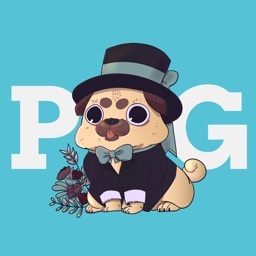 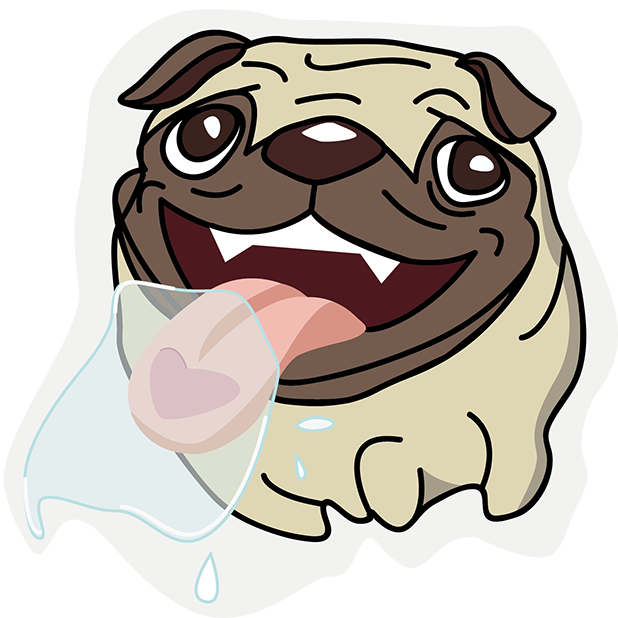 It’s finally here… a pug exclusive sticker! 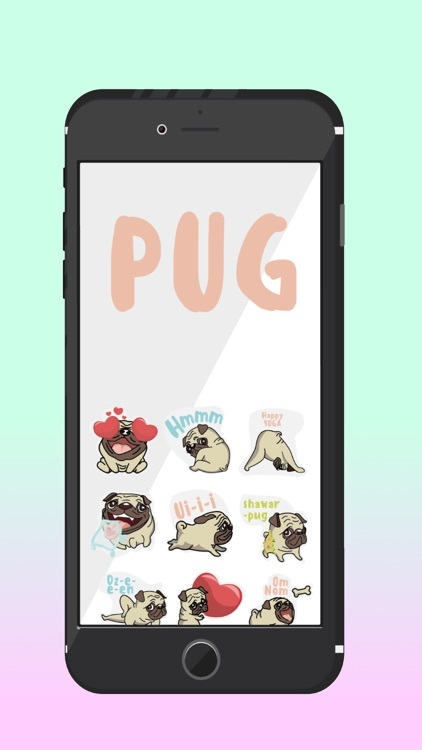 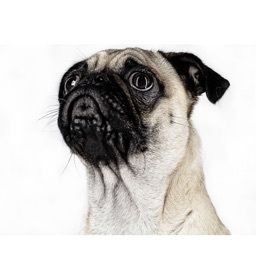 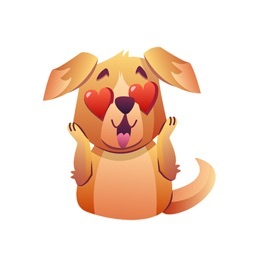 Brought to you be Pug stickers can be used in all of your favourite iMessenge app. 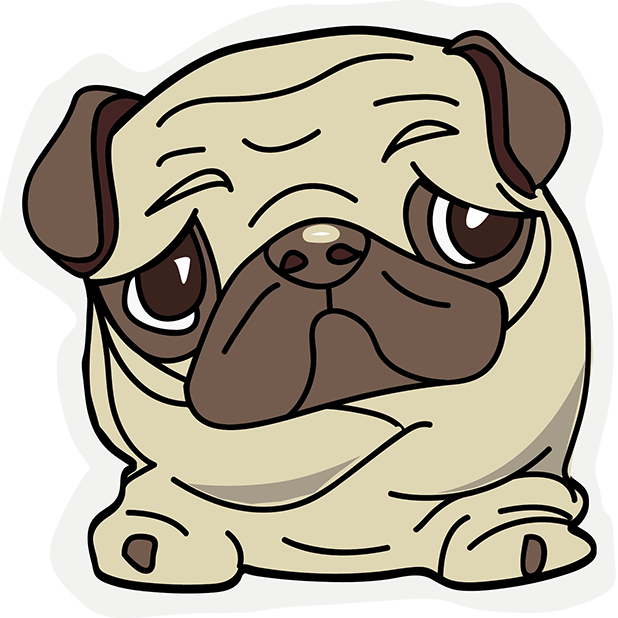 Let’s face it, you’ve always wanted to be able to send an adorable pug face to your friends in a text. 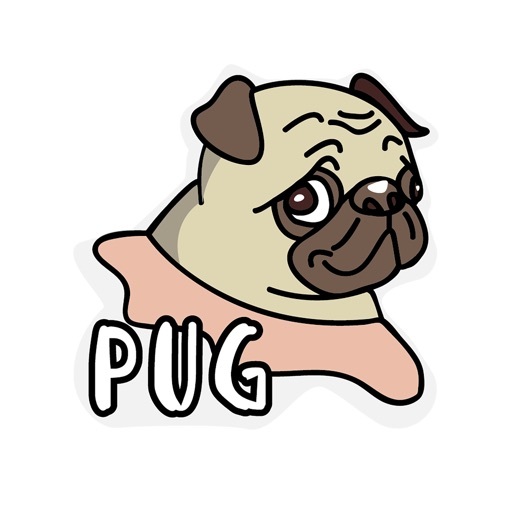 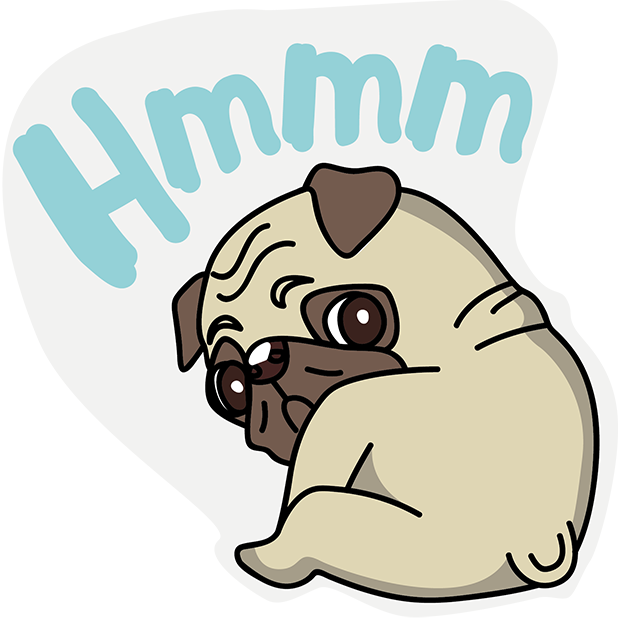 Well now there’s a pug face for every occasion with the exclusive Pug sticker pack!